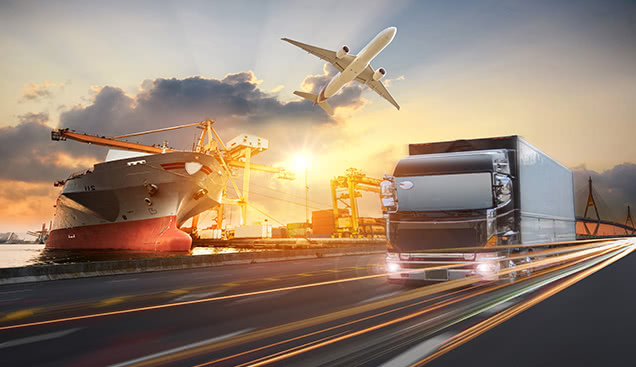 With over three decades of experience in the freight and logistics industries, Grace Overseas offers the most effective freight forwarding solutions to clients worldwide. Bringing our expert freight knowledge and experience to your business. With agents in all major ports across the globe, Grace Overseas ensures that customers worldwide receive a high quality and reliable service by land, air or sea. We have been working with Grace Overseas for a number of years now, and have found their commitment to a quality service second to none. Excellent customer service & contact response times. How do freight forwarders handle Christmas demand?